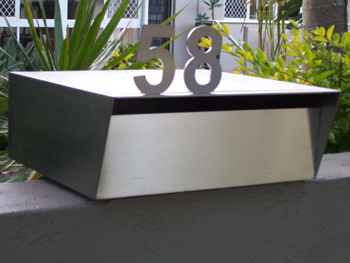 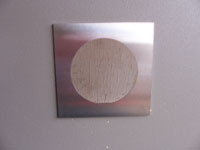 Wall-mounted letterbox letterbox  - $599.00 : Letter Box King, Best value letter boxes and lettering! 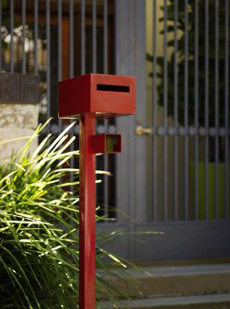 Big letterbox suitable for any house or business. 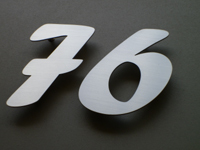 The numbers can be bought seperatly. 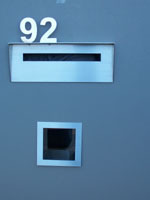 These letter boxes have a big lockable door.